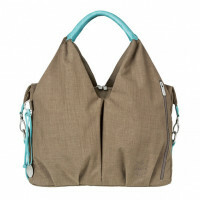 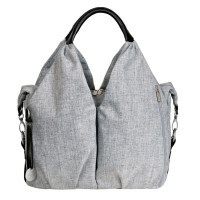 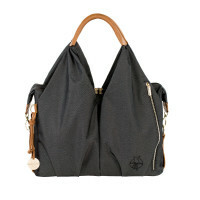 The Diaper Bag Green Label Neckline Blue Mélange is made of sustainable spin dye material. 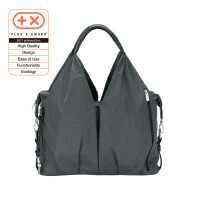 The dyeing process significantly reduces water consumption. 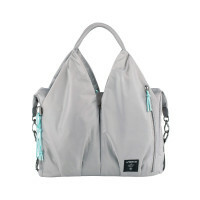 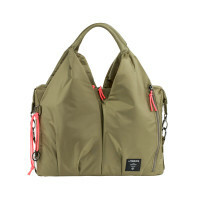 Product information "Green Label Neckline Spin Dye Diaper Bag, Blue Mélange"